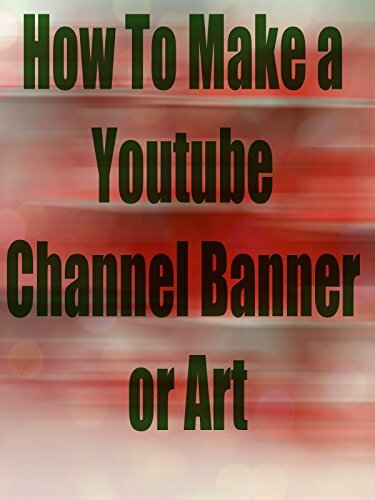 Full 40 minute tutorial jam packed with easy step by step lessons and guidance to teach you how to be a youtube channel art master fast. After watching this video you will be able to not only do youtube graphic design for yourself but other people will pay you to do it for their channels as well! So watch this today and becom an instant expert!